●The Westin San Francisco Airport 1 Old Bayshore Hwy., (650) 692-3500. Indoor pool & hot tub; fitness room. Restaurant. Pets ok. Self and valet parking $25-$30; complimentary shuttle to airport. This airport hotel is a comfortable perch while recovering from or getting ready for a flight. The lobby has plenty of comfortable seating and an adjacent Lobby Bar & Lounge that serves light fare. Grill & Vine Restaurant serves sophisticated bistro-style American cuisine and offers both fine wines by the glass and cocktails. 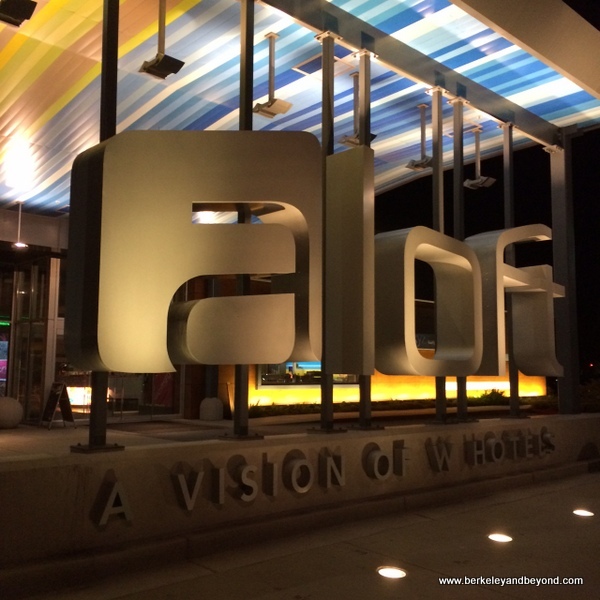 ●Aloft San Francisco Airport 401 East Millbrae Ave., (866) 716-8143, (650) 443-5500. Just next door, this trendier, edgier sister hotel is another option. 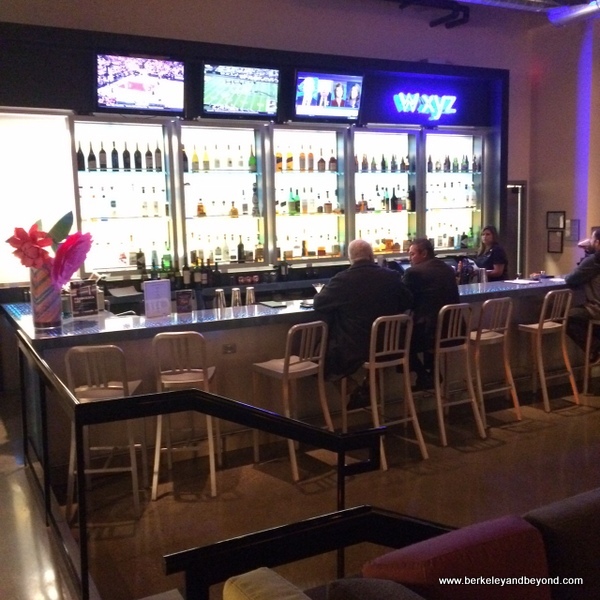 It has similar features to the Westin plus the popular WXYZ bar.